The Writivism Poetry Love Featured Poem of the month of February 2014 is “I Had a Dream Last Night”, by Phakamani Khumalo and the Featured Reader Response is by Taremwa Suzie Kels. Congratulations to Taremwa from us at CACE. “I have never seen a poem this good”, Taremwa wrote. Renee Edwidge Dro added “Wow! Deep – to be read and re-read then savoured. Bravo.” Nyesiga Deborah said it is relevant to contemporary society. The poem was posted on the Writivism Facebook group on 4th February 2014. 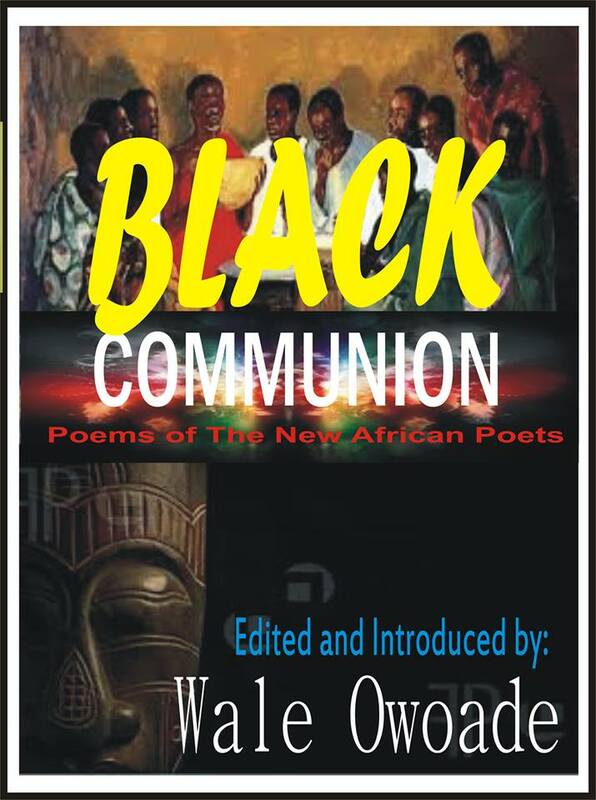 It is published in Black Communion, Poems of the New African Poets, edited by Wale Owoade. 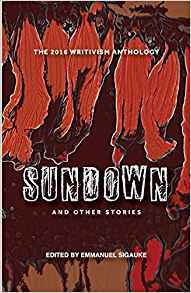 Taremwa will receive a copy of The Madams, by Zukiswa Wanner and a copy of Picture Frames and other stories, The 2013 Writivism anthology. To share a poem that speaks to you, paste it on the Writivism group timeline and to stand a chance of winning a book or two books by telling us why and how you relate to the posted poem. We shall select a reader response on a monthly basis, and send them prizes of books (fiction and poetry). Congratulations to Taremwa from us at CACE.